Program Details early January 2019. Previously held in November commencing 2007. 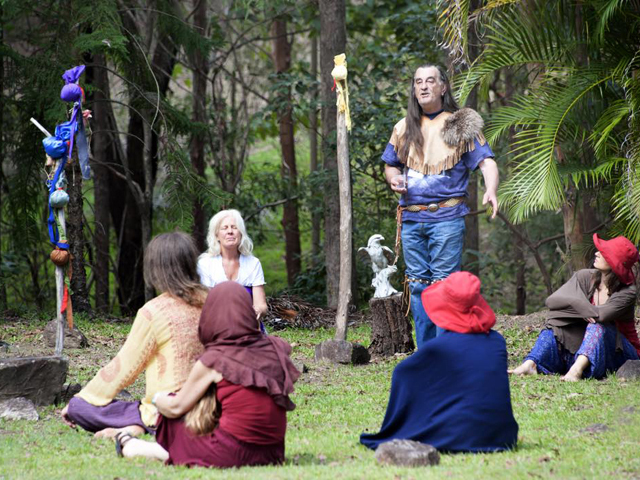 The dates for the 2019 Gathering of The Four Winds have been changed to September 20th/21st/22nd when the weather would be more comfortable for Interstate and Overseas Visitors. 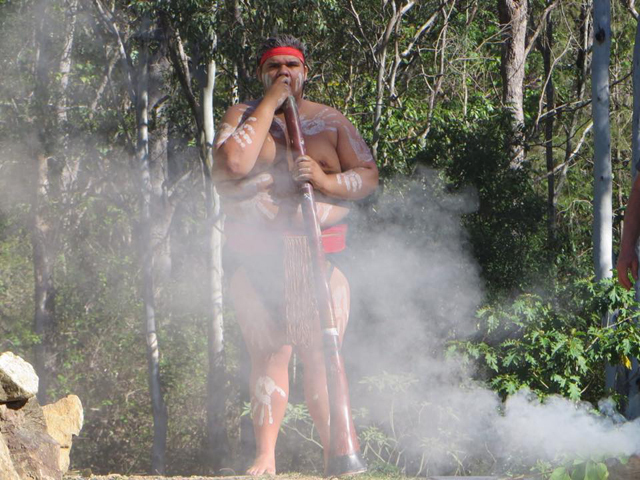 The bi-annual ‘Gathering Of The Four Winds’ is a two day multicultural gathering held at Kupidabin Wilderness. The gathering was created to allow people to experience the teachings, ceremonies and traditions of various Indigenous peoples and other cultures from around the world. 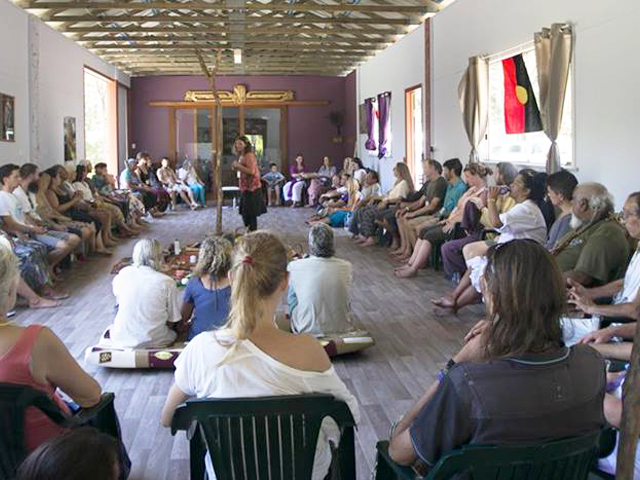 First held in 2007, the gathering hosts a variety of different workshops, ceremonies, and teachings to allow guests to more deeply connect with Mother Earth, with themselves, and with the various aspects of the spirit world and amazing universe we are all part of. 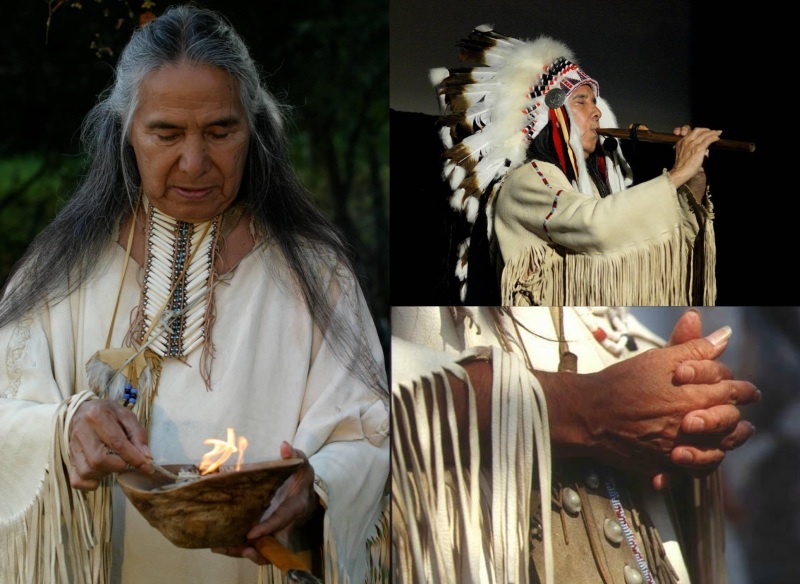 With facilitators including Indigenous Elders, the Gathering Of The Four Winds allows people to learn about a variety of different cultures and teachings, to explore various channels of personal healing and discovery, and share their spiritual and cultural experiences and beliefs with one another. Closing Date for Registration – Monday 2nd. September 2019. Meals and accommodation are included, with campsites available (BYO tent) along with mattresses in the Cultural Centre (BYO sleeping bag / bedding). Kupidabin Wilderness Foundation Committee are very honoured to have J. Reuben Silverbird confirm his attendance to be at our Gathering of the Four Winds in September. Reuben travelling from Vienna in Austria is looking forward to return to Kupidabin after 8 years. He will be officiating at the International Day of PEACE on Saturday 21st September, Holding Talk Circles and Private Aura Readings -- more info to come. 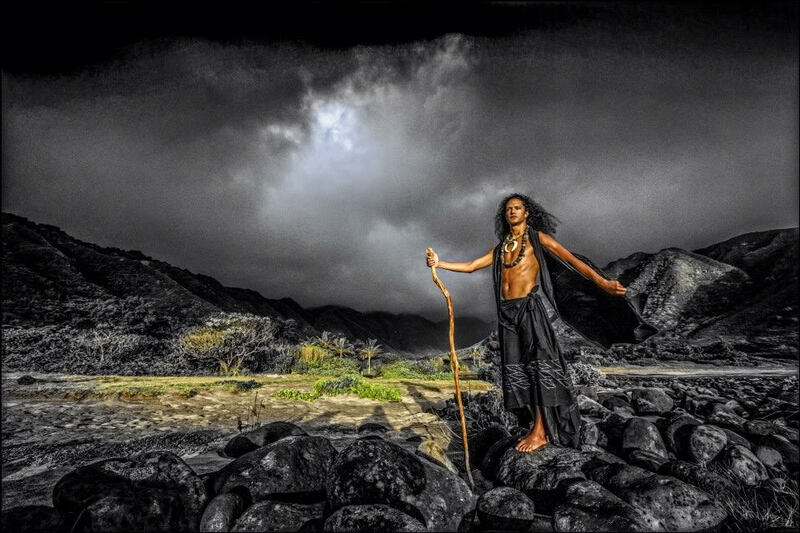 Kumu Kawika Foster is a traditional practitioner of Hawaiian culture and traditions. He was accepted as a student of Kumu Paa Lawrence Aki in 2007. Since his acceptance Kawika learned the cultural practices of his Hawaiian heritage. He learned in a traditional manner. 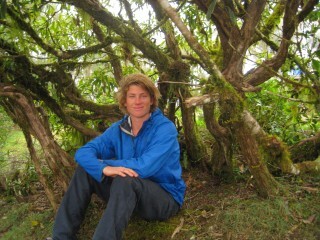 Once initiated into the lineage he lived with his teacher in Halawa Valley Molokai. His trainings where conducted in an oral basis. Stories, chants and dance where taught through listening, observing, and repeated till mastery. As of 2010 he has been travelling internationally sharing the knowledge and wisdom he learned. In 2014 Kawika was released from his training by his teacher and given the responsibility to preserve and perpetuate this knowledge and wisdom. Today he continues sharing internationally from his home in Dungog, NSW, Australia. Where he moved 12 months ago. It is his passion to continue enlightening others with an interest in Hawaiian practice to the way of thinking and living that nurturers a sound understanding of his Ancestry. His sharing style combines ancient wisdom with a modern approach. Through straight forward talks and real world applications Kawika shows how traditional spirituality relates to these changing times. Kupidabin Wilderness Foundation Committee were very honoured to have Kumu Kawika accept our invitation to attend with his Family our 7th. Bi-Annual Gathering of the Four Winds in September bringing in a New Cultural Element to the Weekend. Peruvian Whistling Vessels are an entheosonic device, which have been used by the indigenous people of South America for thousands of years to induce a liminal state of consciousness for accessing spiritual wisdom and healing (entheosonic = access to the divine within through sound). They fell silent when the Spanish arrived 500 years ago, and remained silent until their purpose was rediscovered in 1972. They are active in the world again through the skills of Donnie Wright, who makes tuned sets of the vessels to order in accordance with the traditional way, and they are now spreading out into the world, heralding a new era of consciousness rooted in indigenous spirituality. Mike has a set of eight vessels, which we will use to access our inner wisdom to provide us with insight and healing. Biography: Mike has been on a journey from his head to his heart in search of his authenticity as a man since his painful divorce at the end of last century. Coming from a heady engineering background, he launched his journey to the heart through the vibrant men’s movement in this part of the world, attending the Manshine Men’s Gathering in 2001 – his first of many gatherings and deeper men’s workshops. 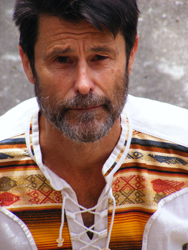 Mike discovered Peruvian Whistling Vessels in 2014 through a serendipitous set of circumstances, including a vision quest, a retreat in the East MacDonnell Ranges with Frank Ansell, Arrernte lawman and traditional healer (nungkari), and a journey into the Andes with Luzclara Camus, Mapuche medicine woman (machi). Claudia Ocean comes from Turtle Island and is a relative of the Lakota Nation. She is a storyteller, musician, dancer and artist. She leads flute circles and storytelling sessions in many languages including Lakota, Cherokee, Iriquois, Spanish and Sanskrit. 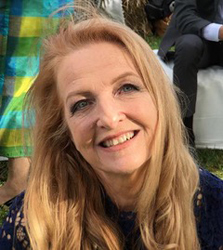 Since 2002, Claudia has worked in Australia for a number of leading NGOs to raise money and awareness for worthy causes. She has raised a large family and now steps into her Native American lineage as a Dream Scout, remembering and sharing teachings from her grandmothers. She teaches how to play flutes and leads Dream Work gatherings in Byron Bay, which has welcomed her as home. This is a series of exercises designed to create group bonding, and to focus our whole attention (heart, body, mind) on the subject of the workshop: our relationship with the rest of the natural world. Feel free to be creative with this series of exercises, any group-bonding and trust-creating activities will be effective. Ahri Tallon is a community development practitioner working to organise and build community cohesion and power. With a long history of experience in environmental and progressive movements, he seeks opportunities to work collaboratively to create groups, inspire participation, engage networks, organise events and run programs. Particularly through creating more cooperative economic structures and facilitating cathartic experiential group processes, Ahri seeks to support the creation of a more self-aware and loving world. Currently, Ahri is voluntarily working alongside rideshare drivers to set up a platform co-operative, facilitating workshops and organising with the Queensland Community Alliance. To put food on the table he works as a bush regenerator, disability support worker and consultant.